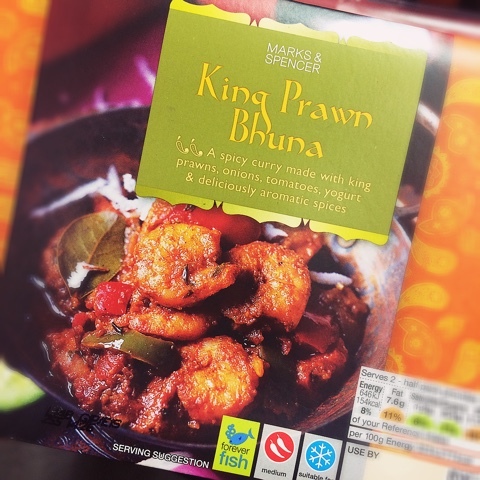 harrydyke 09 Jan 2019 09:21 am said..
King Prawn Bhuna 09 Jan 2019 09:28 am said..
foresterinyorks 09 Jan 2019 09:41 am said.. Us Cinderford lads are a feisty lot. covglaws 09 Jan 2019 09:58 am said..
BTW, Harrydyke, any idea when the next book is likely to appear? harrydyke 09 Jan 2019 10:20 am said..
Hope to have our "Up for the Cup" - Gloucester Cup Matches - book out by April/May, and we're already working on the one after that - the top 300 players book. covglaws 09 Jan 2019 10:40 am said..
harrydyke wrote: Hope to have our "Up for the Cup" - Gloucester Cup Matches - book out by April/May, and we're already working on the one after that - the top 300 players book. Excellent, looking forward to it. Wouldn't it be good, if you had to hastilly add another cup final to the book. Legendoft'Autostrada 09 Jan 2019 10:45 am said.. Looking forward to that book. Hope it refreshes memories of 'epic' cup trips to Southend, Brixham and Lewes, among others. GlawsyD 09 Jan 2019 11:35 am said..
Ooh! Glad to see one of my distant cousins, Philip Washbourne getting a mention. Captain Jolly 09 Jan 2019 18:18 pm said..
harrydyke 09 Jan 2019 18:50 pm said..